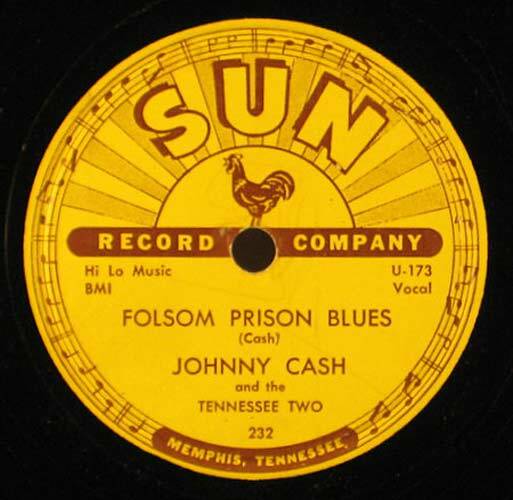 VinylBeat.com: Album Cover Gallery #24: The Original Sun Records...From The Bronx! 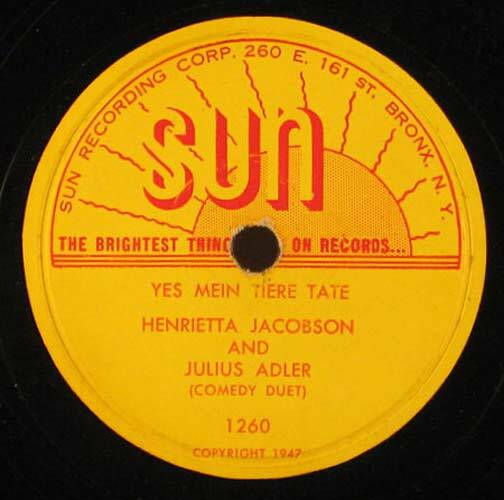 #24: The Original Sun Records...From The Bronx! Pretty amazing isn't it? The only information I can find is what's written on the label. 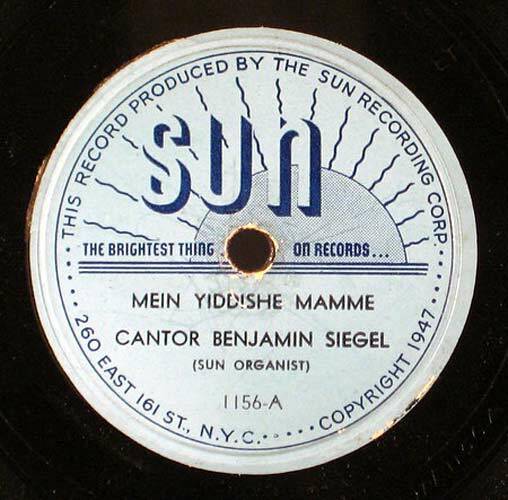 This was a Yiddish comedy label from the Bronx copyright 1947. The logo on this Sun label is quite similar to its famous Memphis successor. Wikipedia claims that Sam Phillips copied it, but I'm inclined to think the similarities are coincidental.